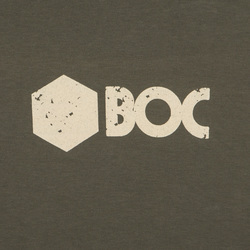 Boards of Canada - Green BOC T-Shirt. Bleep. Official Boards Of Canada T-Shirt, designed by the band and printed on American Apparel T-Shirts.